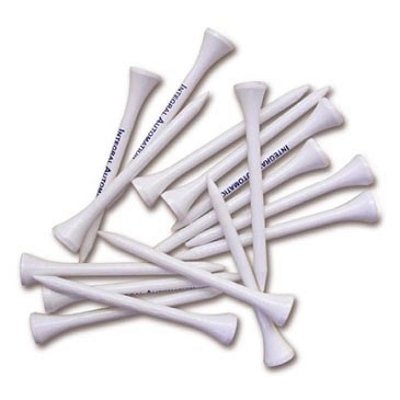 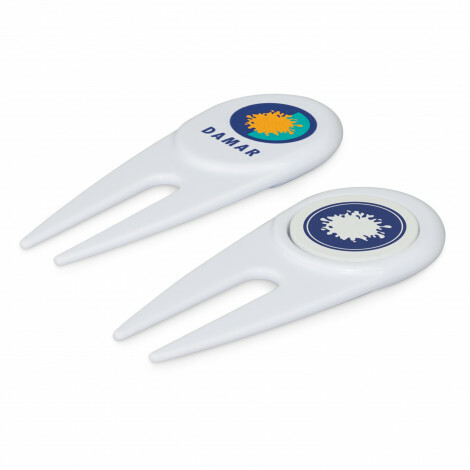 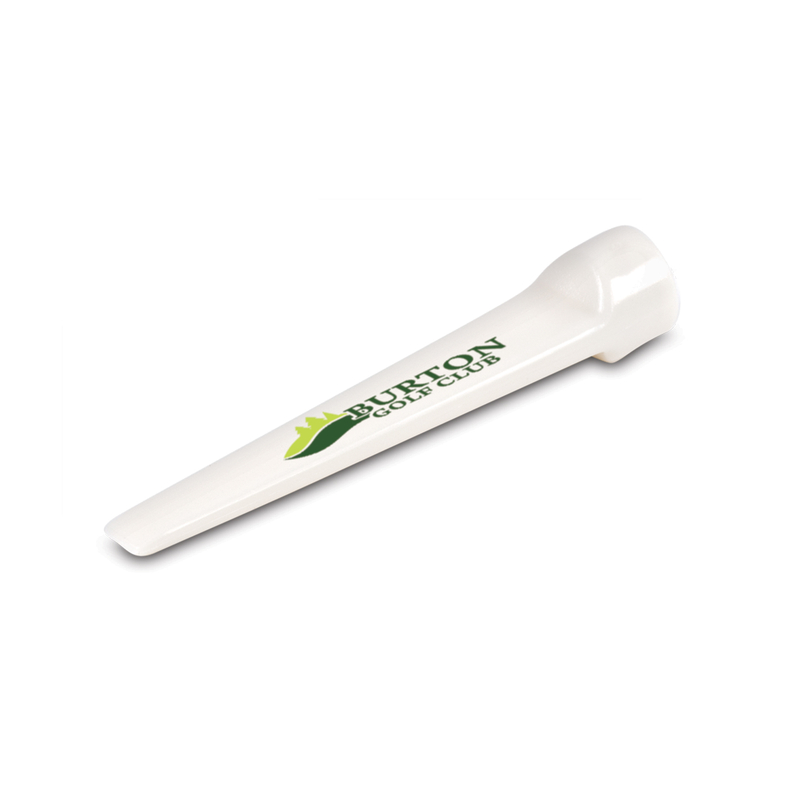 Promotional Golf merchandise is always a very popular branded product where your logo represents fun and makes your logo stand. 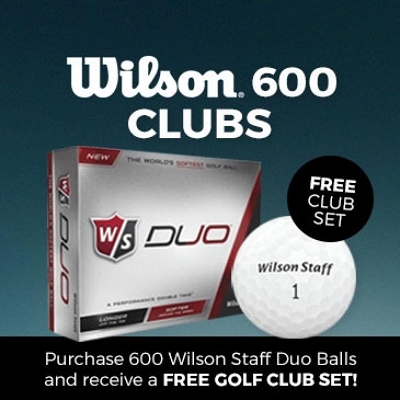 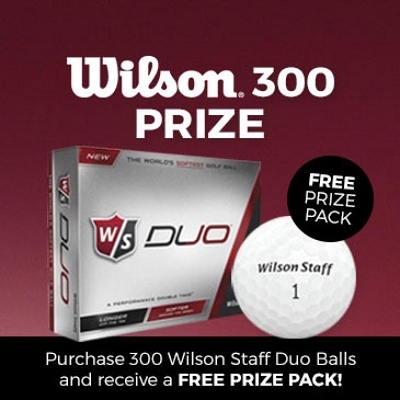 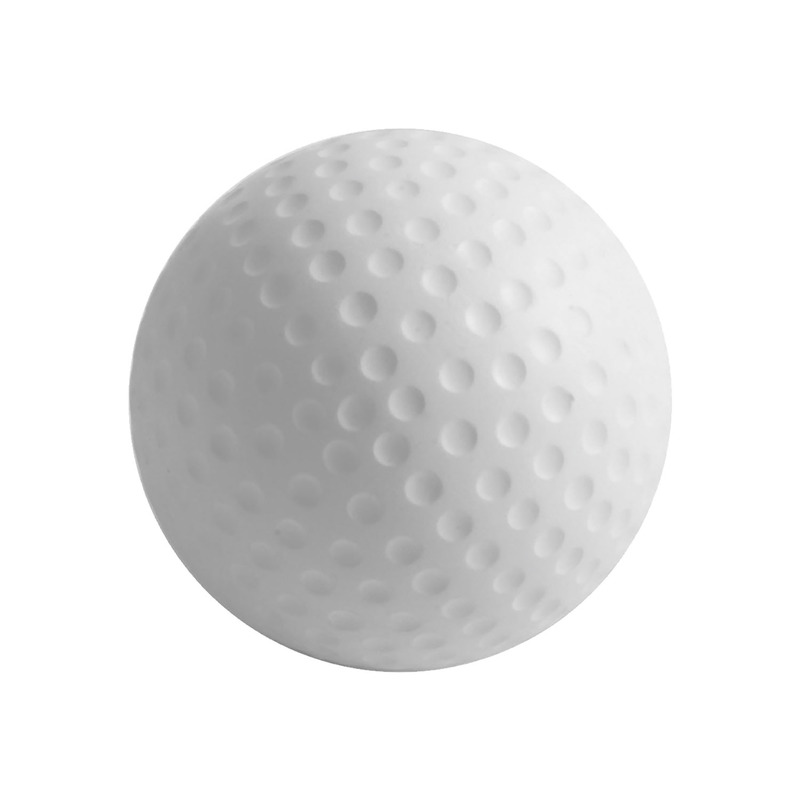 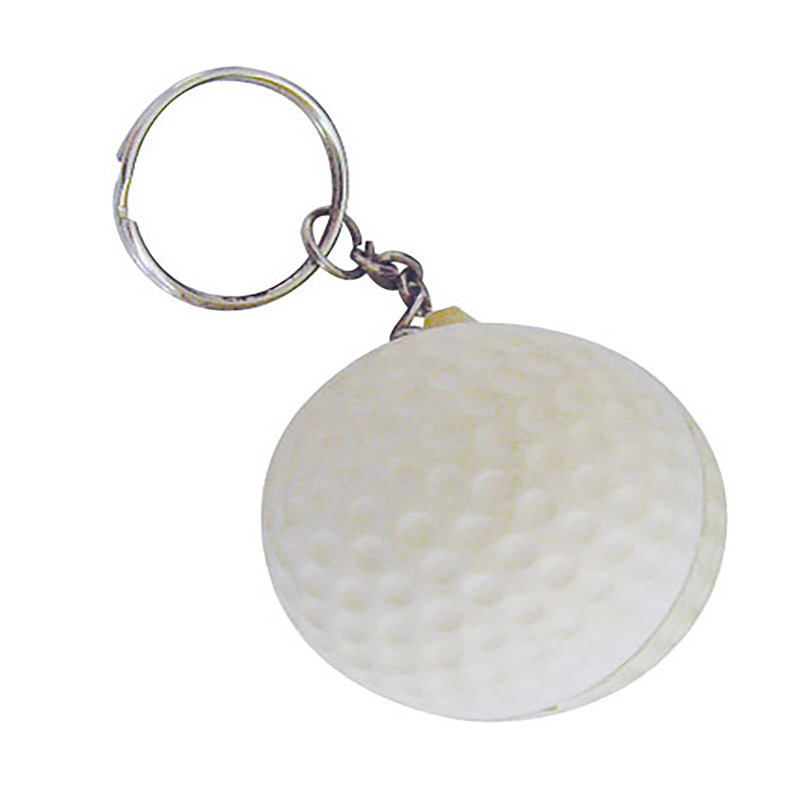 We have golf balls to gold bags with great giveaway promotions on all the time. 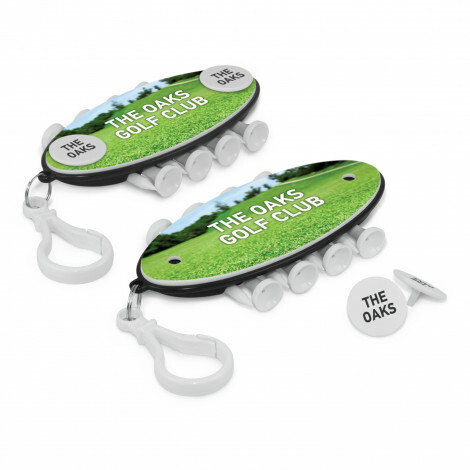 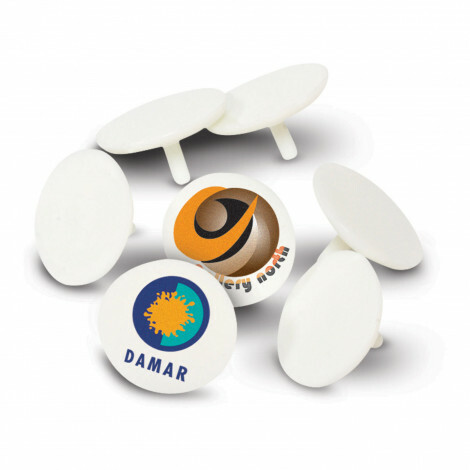 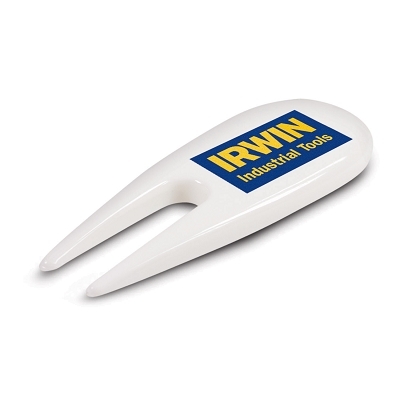 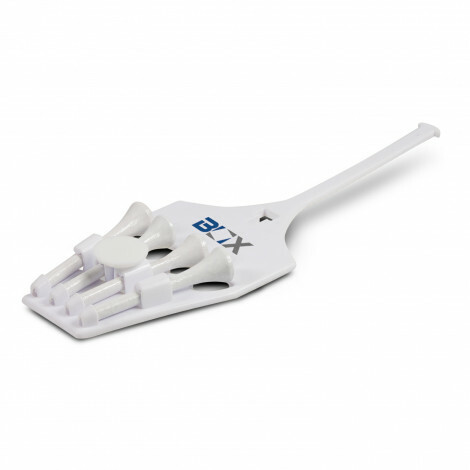 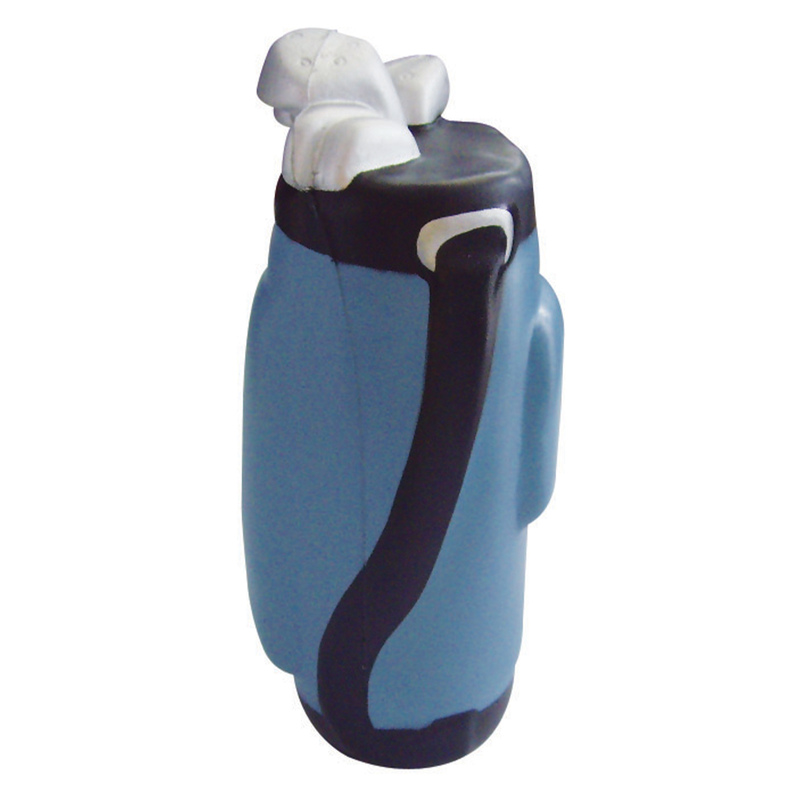 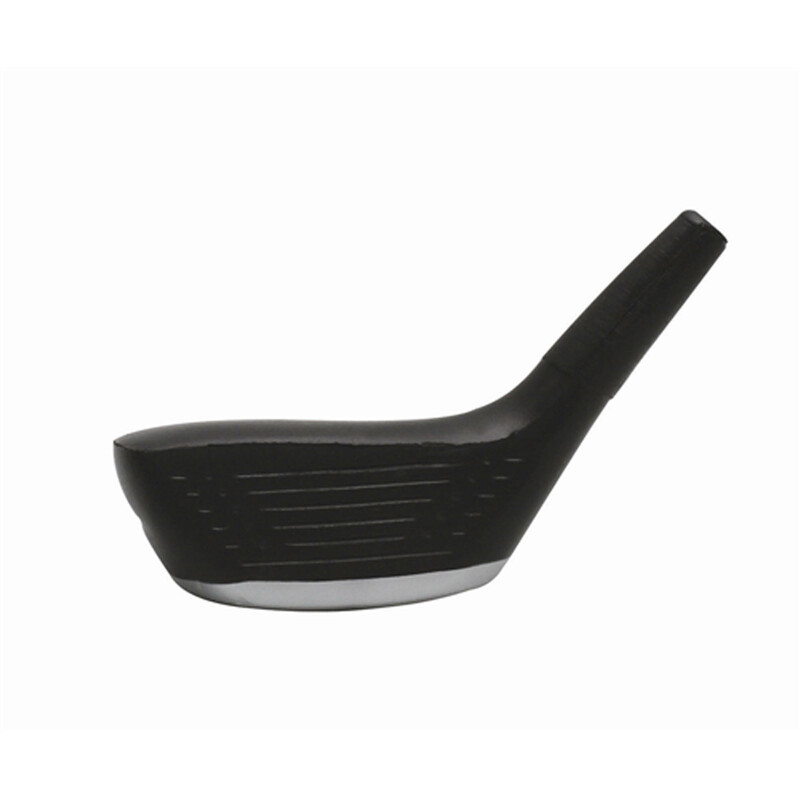 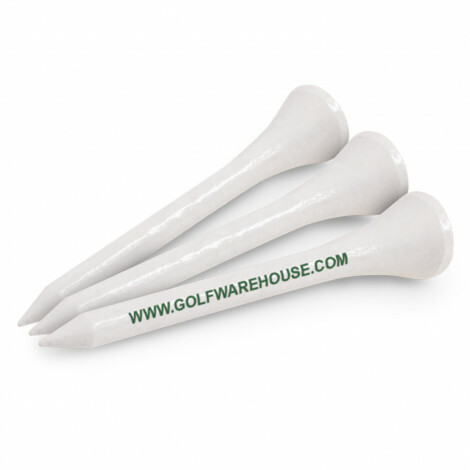 Our promotional Golf Products will suit all products and are perfect for your net golfing promotion.